ConvergCom has been supplying commercial consumers with structured cabling, wireless networking, voice & data, audio visual and video surveillance needs for years. Our professional group of experts is just one call away at 407-324-3432. Our goal is to guide clients to put together educated decisions concerning their specific needs. The customers are more valuable than anything else, and we deliver the highest quality services and products around. ConvergCom understands how important it is to provide the right solution for you to run your business. 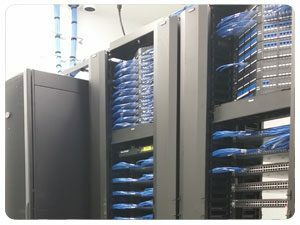 Headquartered in Orlando, Florida, ConvergCom is a premier nationwide provider for the planning, design, engineering and construction of small, medium and corporate sized data centers and other business-critical facilities.